All artwork is printed on Teslin® which is waterproof and tear resistant making it more durable than standard paper and laminated to 30 mil thickness for durability and long lasting use. 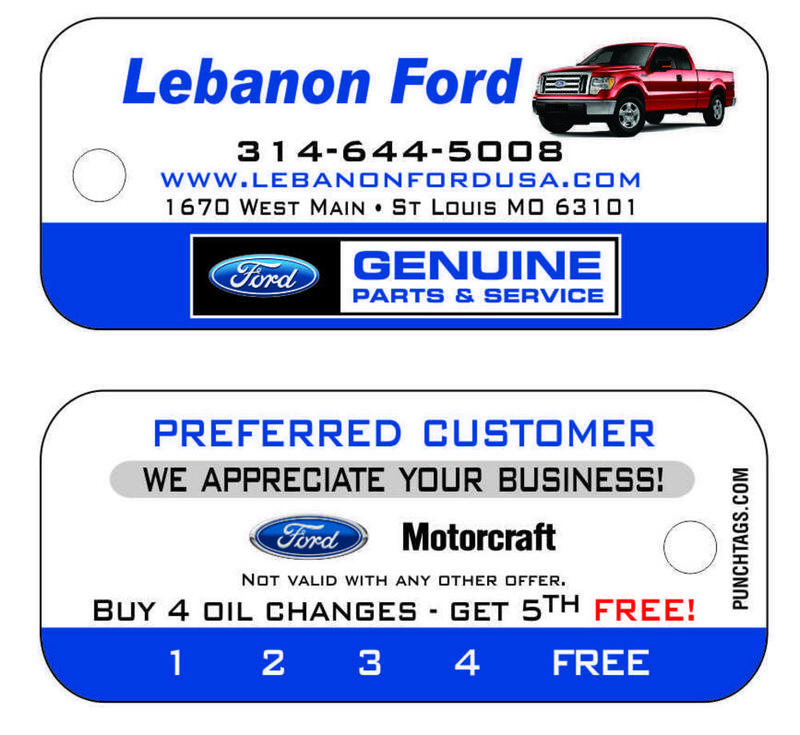 Pricing includes a 4-color process imprint on each side of the key tag. FREE setup. Silver key rings are available for $0.08 each with a minimum order of 250 key rings. NO setup charges and FREE email proof. FREE shipping to 1 location in the 48 contiguous US states. Upload your artwork, logos or photos of the key tags you want made using the upload files below. Hand Punches for Key Tags. Our standard die shapes are made in the USA and are $55.00 each. We stock the following hand shapes. If we have to order a punch it can take up to 5-6 week depending on how busy the factory is. 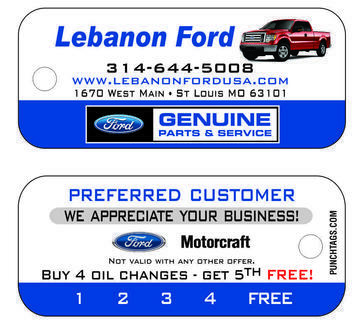 Please note: We only sell our hand punches to customers who order our key tags.